We've helped thousands of small businesses get found online and grow through our affordable search engine optimization services. Pretty is as pretty does, especially in the world of websites. After all, what good is a beautiful website if the people who matter – your potential customers – can’t find it? The way a search engine like Google evaluates a website is very different from a human visitor. Search engines consider complex technical factors like the code used to build your site, how quickly it loads, the quality of the written content, how keywords and phrases are used, the quality and quantity of websites that link to your site, and many other factors. If search engines cannot navigate and read your website, it will not rank in search results and your potential customers will not be able to find it. Put simply, when search engines can find your business website easily, new customers can find it too. With SEO services from BizIQ designed with small business in mind, you’ll experience increased visibility for important search phrases, better traffic to your website, and more calls, leads, and conversions. Our search engine optimization services have a history of generating impressive growth for thousands of small business partners across a wide variety of industries. In fact, we’re one of the highest rated SEO services in the country. We use proven SEO best practices as well as our own research and insight into ranking algorithms to produce meaningful results that have a direct impact on your business’ bottom line. By creating websites that are mobile responsive, user-friendly, fast loading, and full of quality content, we not only bring new customers to your business’ website but provide them with an experience that drives conversions once they get there. No two businesses are the same, and there’s no such thing as a one-size-fits-all SEO solution. That’s why we focus on getting to know you, your business, your goals, and your customers. Your dedicated project manager will work with you to craft a sustainable SEO strategy designed to get your business the visibility it needs to generate the results that matter most to you. Keywords are the terms and phrases that your future customers are typing into search engines like Google when they’re looking for the services or products you provide. Your marketing team will perform extensive keyword research to determine which keywords will bring you the biggest return on your investment, and optimize your campaign around those high-performing phrases. We provide some of the most transparent reporting tools in the industry. With 24 hour access to your Back Office Client Portal, you’ll always know where you rank, how your top keywords are performing, and when it’s time to reevaluate your strategy to create even more growth. Search engine algorithms, standards, and best practices change constantly, and new competitors are popping up all the time. That means SEO is not a one-time thing. Put simply, SEO is a journey, not a destination, and a good SEO strategy should evolve and change as algorithms and businesses change. We monitor and optimize your campaign on an ongoing basis to make sure that you continue to get real results and that your website remains optimized and performs to the best of its ability, come what may. Search Engine Optimization is the cornerstone of every solid online marketing strategy for businesses of all sizes. But despite how important it is to the success of small businesses, startups and big corporations alike, there is no industry standard pricing for SEO services to be found. This lack of standardized pricing and the tendency of SEO professionals to be secretive about how much they charge and what they’re charging for can make it especially difficult for small business owners. Perhaps that’s why search engine optimization has long been one important line item that is frequently left out of the marketing budget for small and medium-sized businesses. While SEO pricing can vary drastically from company to company since every business’ needs are different, the reality is that most internet marketing agencies specializing in search engine optimization are not designed with small businesses in mind. 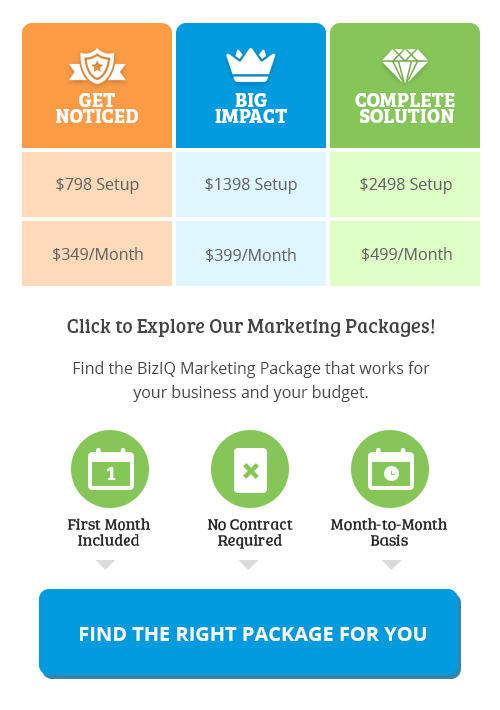 At BizIQ, we’re not like most internet marketing companies. We’re a small business too. We know that every dollar counts, and knowing what to expect each month on your marketing bill helps you to plan and grow your business sustainably. That’s why we believe in transparent pricing for all our small business SEO services. Our SEO pricing is published clearly right here on our website, and all our cost-effective local online marketing and search engine optimization packages are designed to fit your budget and exceed your expectations no matter where you are in your business’ unique journey. In short, yes! In fact, a properly implemented and maintained search engine optimization strategy can provide some of the highest returns on investment (ROI) when compared to other types of advertising like phonebook ads or radio advertisements. That’s because, with search engine optimization, your business becomes highly visible to potential customers who are actively searching the internet for the exact products and services your business provides, right in your own geographic area. Unfortunately, many of our customers come to us feeling wary of search engine optimization from their experiences with big-name marketing companies. Many of our competitors take a “set it and forget it” approach to SEO. It’s important to remember that SEO is a journey, not a destination. A good SEO strategy needs to be maintained and nurtured. It’s also not an exact science, so in order for you to experience the best results possible, you’ll need to work with an SEO service that stays on top of the ever-changing best practices in the industry and responds to the constant adjustments that are being made to Google’s algorithm. At BizIQ, we rely on the very same services we offer to our thousands of small business partners to grow our own business. That means that the practices we put in place to achieve the impressive growth that we’ve experienced over the years are the very same practices we implement in your search engine optimization strategy. Our team is at the forefront of the industry, and we’ve become known for making big business marketing techniques the standard for our small business partners. From keyword targeting and improving website speed and security to including SSL encryption and a content delivery network (CDN) with all of our packages at no additional charge, we’re regularly updating our techniques and strategies to keep ourselves and our small business clients on the cutting edge of SEO. Do SEO and Search Engine Rankings Really Matter? The purpose of search engine optimization is to improve your small business’ visibility, or ranking, on search engine results pages like Google.com, Google maps or Bing. The first page of results for a search query that a user enters (like emergency plumbers in Phoenix, AZ for example) is highly competitive, with hundreds or even thousands of companies competing for those top rankings. Why is it so competitive? Because the people who run these businesses know that internet users rarely if ever scroll past the first page of results to find what they’re looking for. When a company makes it to one of the top spots, their visibility increases exponentially. This allows their brand name and information, along with special offers and customer reviews to be viewed by all the potential customers in their area who are searching online for the services or products they provide. In order to achieve those coveted first page rankings (and keep them through ongoing maintenance and updates) a company’s website and overall online presence must meet certain criteria that is always changing as Google’s algorithm becomes more complex. The job of an SEO professional is to make sure that a small business stays ahead of the curve by making initial and then ongoing optimizations to a business’ website and online presence. This can include complex technical changes to a website’s code to keep it in compliance with Google’s strict standards, improvements to the written content on a website such as how certain keywords and phrases are used, increasing the speed with which a website loads, and making sure that a website is fully mobile-friendly (meaning that it can be viewed naturally on any kind of device, desktop or mobile) along with a host of other potential optimizations. But buyer beware. Not all SEO is created equal. Search engine optimization tactics that try to game the system are still used by disreputable SEO professionals around the world. These “black hat” SEO practices like keyword stuffing or buying large quantities of low-quality backlinks can occasionally cause a quick gain in a client’s visibility, but they can have dire consequences in the long run. 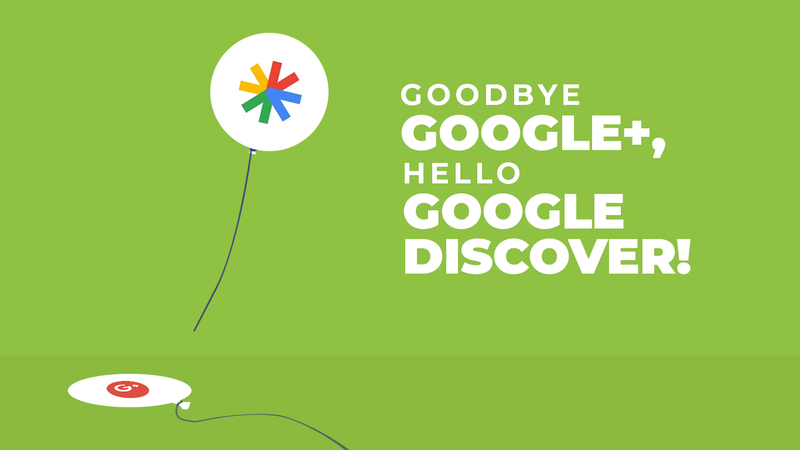 They can even lead to having your business de-indexed (or removed) from Google altogether, making it impossible for your potential or current customers to find you. What is Performance-Driven Search Engine Optimization? We’ve built a reputation as the top-performing search engine optimization service dedicated to small and medium-sized businesses across North America. We’re one of the highest-rated online marketing companies around, and we’ve consistently driven impressive growth for our thousands of small business clients each and every month. We owe our success to our relentless drive to make the highest level of cutting-edge techniques and technologies accessible to small business owners like you, at affordable prices. Unlike our competitors, you will never be locked into a contract. We know that we need to earn your business every single month, and that means that we need to deliver real results that drive real growth. Our search engine optimization solutions are backed by our local marketing guarantee, so if you don’t get results, we will work for free until you do. 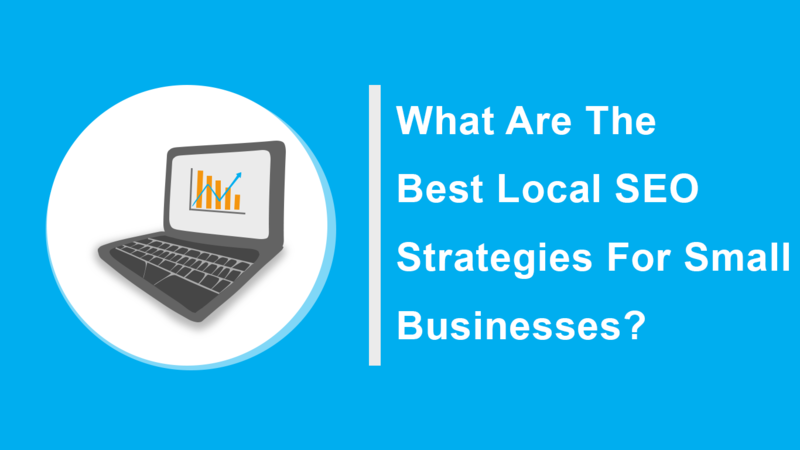 Our smart local marketing packages and on-site optimization solutions are designed to include everything you need to take your business’ online marketing and SEO game to the next level and get you found by more customers than ever before. But the first step is up to you, and it all starts with a conversation with one of our experienced digital marketing consultants. Simply get in touch with us to schedule a free, one-on-one digital marketing evaluation and competitive analysis. We’ll answer any questions you might have, discuss pricing, and outline a road map for achieving positive growth in your business’ online rankings. No obligation. Just helpful advice from one small business to another. See why thousands of small businesses count on BizIQ to get them found online by more local customers than ever before through affordable SEO Services.